Welcome to the sailing community. There are many reasons for learning to sail... Exploring. Adventure. Social Recreation. It is easy to start sailing. Anyone of any age or ability can learn to sail. Exciting or relaxing, sailing is a perfect activity for everyone who enjoys water sports and outdoor recreation. Sail for Life, Sport for Life. 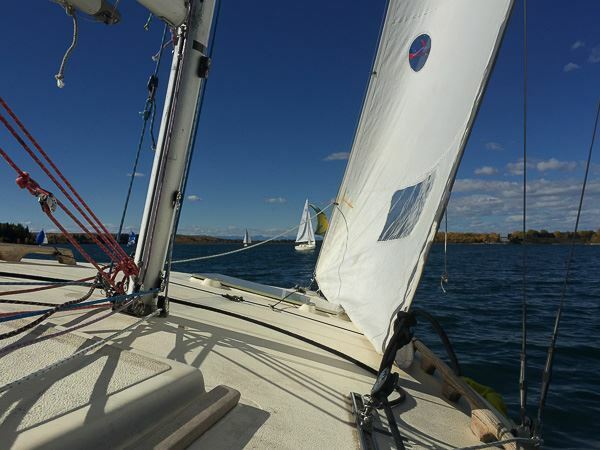 Start Keelboat Sailing lessons - learn in a small group setting of 2 - 4 people with an onboard sailing instructor. Keelboat Spinnaker - expand your sailing skills with the beauty of downwind sailing under a colourful spinnaker. 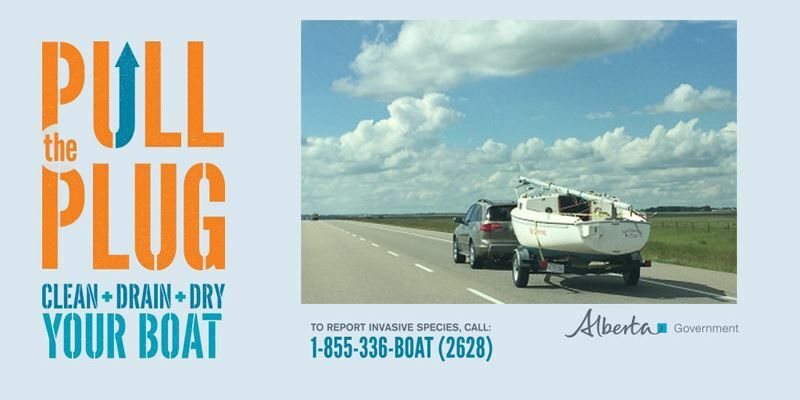 Private lessons - identify what you want to learn, get out on the water and experience it. 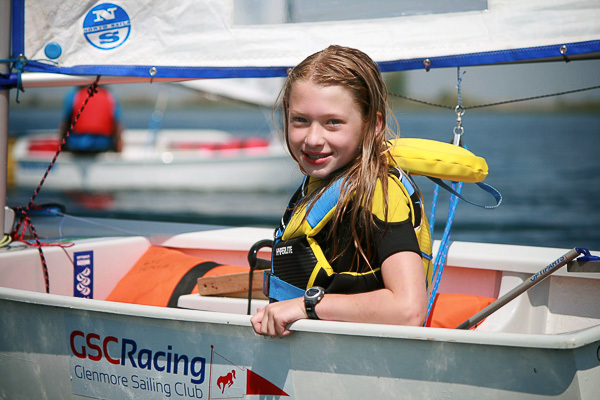 The Glenmore Sailing Club provides access to affordable sailing Education, Recreation, Social Events and Racing programs for everyone. 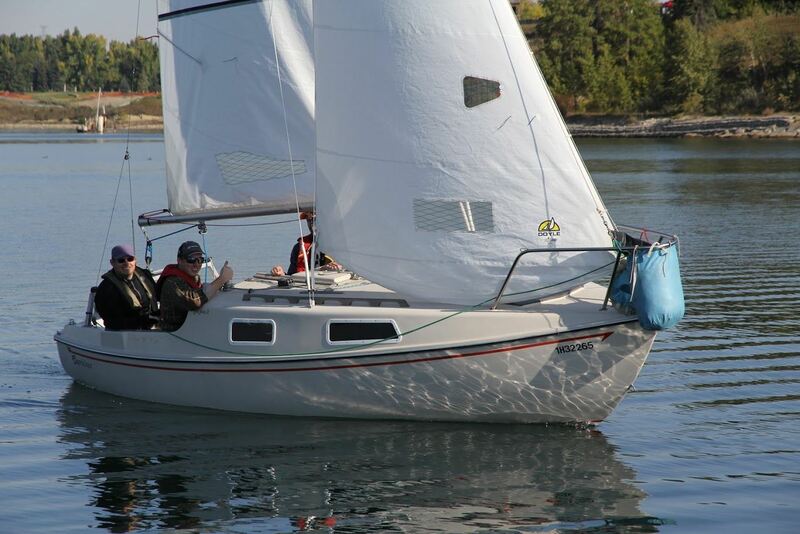 The Club has boats for members - you don't need to own a boat to sail with us. We have a large network of people sailing locally, in the Okanagan, on the west coast and beyond so if you were looking to sail elsewhere, we might be able to assist you with finding a crew spot. There's our free Crew list for our local racing series (and yes, anyone can join a crew on a racing oat... many people get their first experiences as crew on a racing boat). See you on the water and at the Club!